“Put your back into it!” I often wonder why these 5 words have come to define the need to get something done, or use a lot of physical effort to accomplish a task. This phrase is frequently used as a motivator to persuade individuals to push harder and give it everything they have, in order to achieve their goal. Is it possible that over time, “put your back into it,” has become more than just a cliché motivator? Could it be that it’s literal meaning of actually using our backs to accomplish a task such as carrying and moving things, has slowly taken the place of its metaphorical meaning? “31 million Americans experience low back pain at any given time,”1 but the truth is that most of this can be prevented. In this blog, I will share with you the value of preserving your back, and 3 things you can do each day in order to avoid low back problems. Maybe, we shouldn’t be putting our backs into anything. Like many, my first job as a 14-year-old was in my town’s local grocery store. For the first few months, my assignment was in the produce department. In that role, my requirements included re-stocking all of the fresh foods including fruits, vegetables and more. It also meant repricing anything that was either very ripe, near an expiration date, or getting rid of anything that had expired. On top of those duties, I frequently carried and moved 50 pound bags of shipped-in goods during my work shifts. Like most, I didn’t think much about how I lifted the bags when I moved them, as long as the job was done and the grains or vegetables inside were preserved in the process. Then it happened! While in a bit of a rush, I proceeded to bend over and pick up a 50-pound bag with my knees almost completely straight, when I felt a pull! This is a story that replays itself daily in the lives of many working Americans. Back pain can result from many different things, such as lifting and carrying objects the wrong way or simply sitting for an extended period of time. As humans, we are meant to move. However, “Americans are sitting an average of 13 hours a day” at a desk job or as a student, with very few breaks in between.2 This leads to a number of low back problems over time. The truth is that most of these cases can be avoided with a few simple tips that I would like to share with you. Jobs that require sitting for hours on end or lifting heavy objects with some rotation, lead to the most frequent causes of back pain. Although a number of back problems can come from a sports injury, fall, or automobile accident, the majority surprisingly come from daily activities that lead to back issues over weeks, months, and sometimes years. Even at a young age, it is important to be aware of these things before they become a problem in the future. 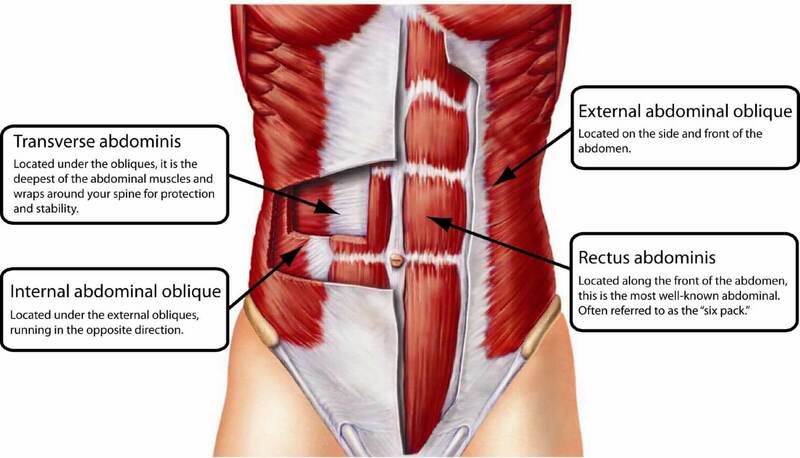 Our backs are made up of 3 main layers of muscles that allow us to move appropriately. The outer 2 layers allow us to bend backwards, sideways, and control any forward bending. The deepest layer has tissues that keep our back and all of its components, stable. Without stability, we get problems like a herniated disc and strained back muscles. After sitting for long hours each day, many of those stabilizing tissues (such as ligaments) are stretched, preventing them from protecting your back the way they should. 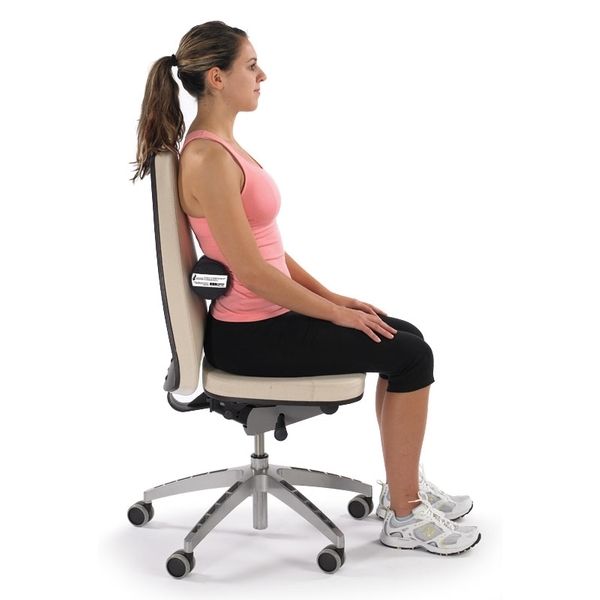 This then leads to aching or pain in the back over time. Here are 3 important things to remember in order to avoid these common causes of back issues regardless of whether you are at home, school, or work. When picking up objects from a low surface, especially when they are heavy, it is important to keep the following recommendations. To begin with, our main objective is to make sure that your back remains straight throughout the entire process to prevent any chance of stressing it. Before picking up an object, make sure that your feet are about the width of your shoulders. When you go down to pick up the object, be sure to bend at your hips and knees while going into a squat, instead of bending at your low back. As you stand back up, be sure to keep your back straight until you’re upright. As previously stated, sitting for extended periods of time stretches the ligaments in your back, whose main job is to help your muscles keep your back stable. This is why sitting, especially with poor posture for long periods of time each day can be bad for your back. Your back has 3 main curves at your neck, upper back, and lower back. When properly lined up, the stress on your back is fairly low overall. Unfortunately, these curves are not where they should be when we sit with poor posture, stressing them over time. To help with this, first, make sure that both feet are flat on the ground. Secondly, tuck a rolled towel or lumbar roll in the small of your low back when you are sitting. Lastly, tuck your chin in as pictured, to avoid having your neck muscles and ligaments stressed when the head is too far forward. This one may sound strange however, your abdominal and back muscles help support each other in order to allow your body movements to remain controlled. Without both of them functioning the way they should, we wouldn’t be able to sit up, stand up, or walk without needing a support to hold us up. The following is a good abdominal exercise that you can do daily without needing to go to a gym. First lie down with your back flat on the ground or on a mat. While in this position, press your low back into the mat so that there is no space between your back and the mat. Then squeeze your pelvic floor muscles as if you were trying to stop the flow when needing to use the restroom. Next, tighten your abdominal (“stomach”) muscles as if you are bracing for someone to punch you in the stomach. Finally, breathe in and out as you maintain this position. The goal is to be able to hold your breath for at least 3 to 5 seconds. As you are holding this position and breathing, bring each knee separately to your chest as your march 15-20 times. If that becomes easy for you, feel free to refer to Sahrmann Progression Exercises for more. “85% of Americans will suffer incapacitating lower back pain during their lifetime.”5 However, most of those cases can be treated without surgery. We need to make sure that we take care of our backs every day, so that we are able to function better while enjoy life for years to come! It is never too late to begin taking steps towards a better and more functional life. If your back pain persists beyond the suggestions above, be sure to make an appointment with your local physical therapist. As clinicians we are trained to help you better understand your body, any musculoskeletal problems you may be experiencing, develop a plan with you for the goals that mean the most to your mobility, and help you achieve those goals! Your back is worth it so do everything you can to make sure that you preserve it! Previous MAMBA MENTALITY! 5 Steps to a Healthier You!